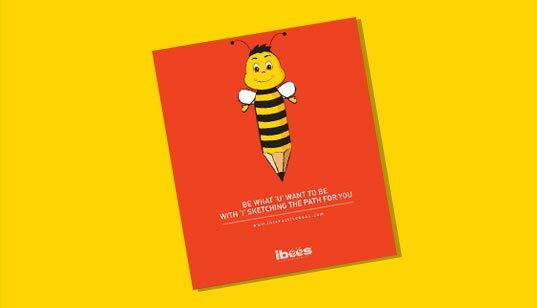 Ibees is a name to recon when it comes to hottest events in a brand communication business. Check out what’s interesting. “Life’s path is a maze, not a straight line”. We are at our best when we are busy in action. 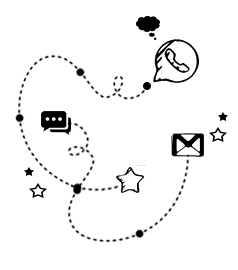 IBees is a happening place where events take precedence over everything. We are celebrating and working at all times at breakneck speeds. Confused! Check out the latest from our side. We are going places. 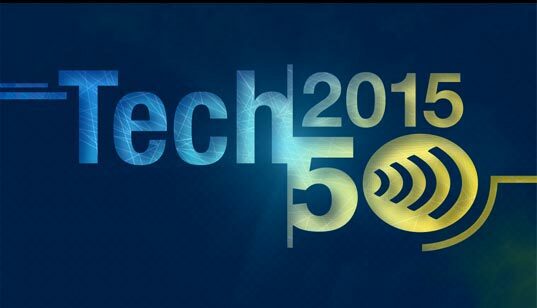 CIO review, an esteemed technology magazine is highlighting us with our new mascot doing the talking. 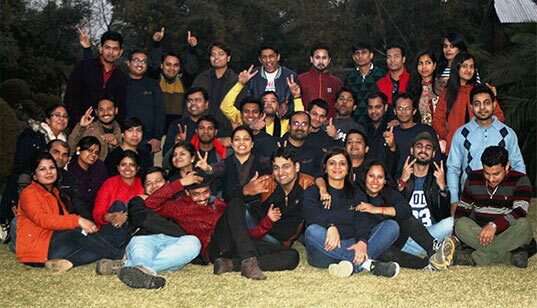 Just after a day of New Year revelry and blast, to keep up with the spirit Ibee’ians came together on a slightly wintry but an exciting morning of 2nd Jan, 2016 to head for a great time together to enjoy day picnic at Surjivan Resorts in Manesar. It turned out to be a ride we will never forget. It was bonding time for all of us from the moment we stepped onto the bus. Out of the hustle-bustle of the city in a rustic setting we enjoyed team building and grueling exercises like commando net, Double Rope Bridge, Monkey Crawl, played cricket, volleyball, carrom and other sports. A little paradise amidst the sea of green, we enjoyed the day, had brunch and lunch together and came back delighted. See the Gallery here.